Blood Like Water by Eve Shi My friend Budi told me that Pak Eko saw the creature toward midnight. The retiree was watching a dangdut singing competition on TV when a faint thump came from his front porch. The second time he heard the sound, Pak Eko went to wake up his sleeping son. 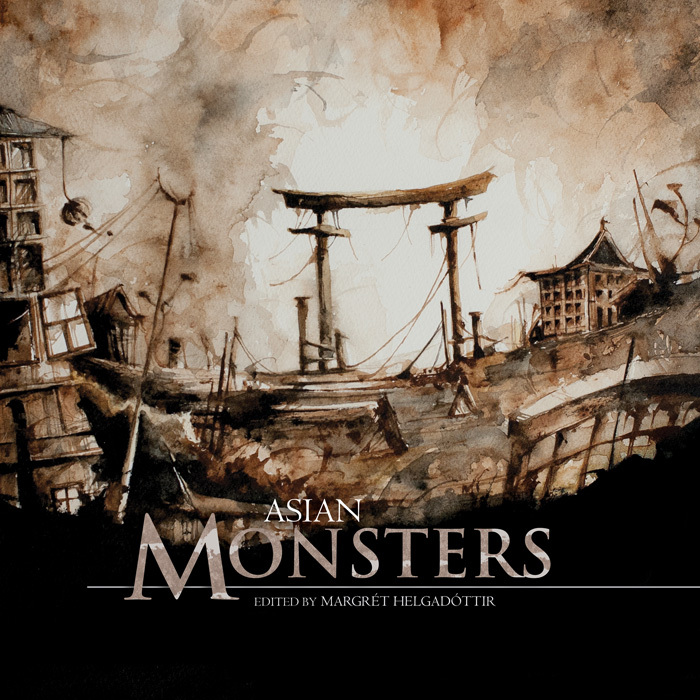 The young man, feeling entitled to a full … Continue reading "Snippet Sunday : Asian Monsters"